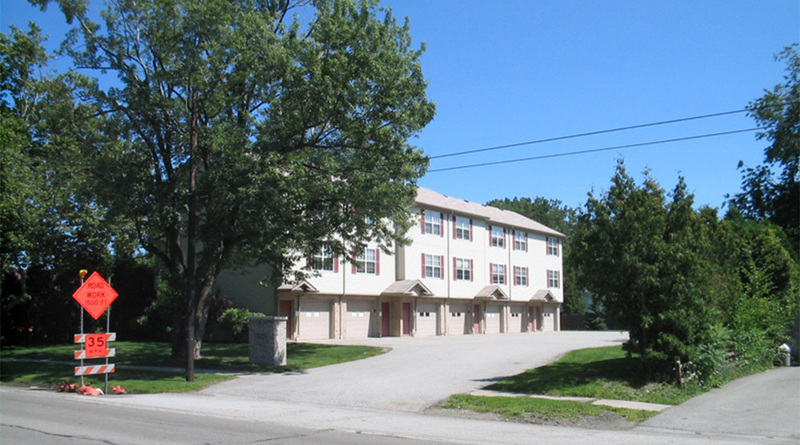 3131 W 12th Street is a 7-unit townhouse complex located in Millcreek Township 10 minutes from campus. Each unit is fully furnished featuring two bedrooms, a one car garage, and in unit laundry. Off street parking is available on site. This property is a great solution for students who have a family or are married and looking for a location outside of the downtown area.